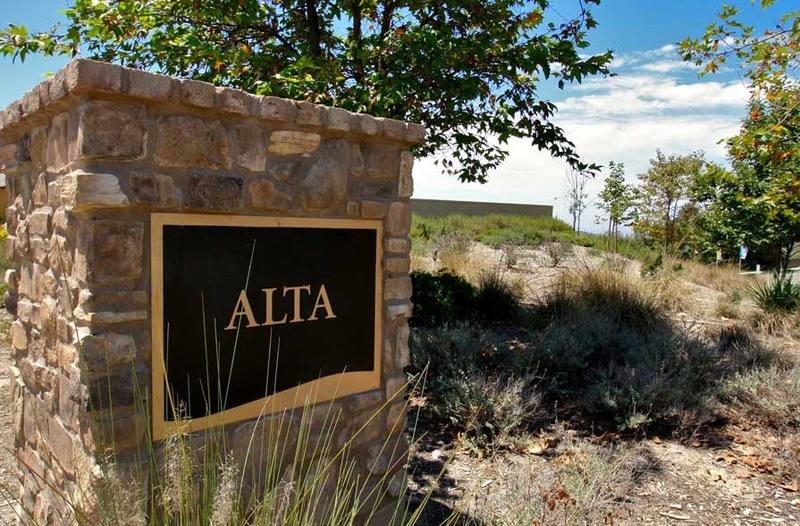 Alta homes are located in the Talega neighborhood of San Clemente, California. Atla homes are currently being built by Standard Pacific Homes and range from 4,719 to 5,399 square feet single family homes. There are currenlty three two story designs built in the Spanish style and ranging from 5-7 bedrooms with 2 - 3 car garages. Price ranges from Alta Homes are currently above the $1.2 million price range. Below are the current homes for sale and for lease in Alta. Please contact us at 1-888-990-7111 with questions regarding this community and any of the homes listed for sale here.